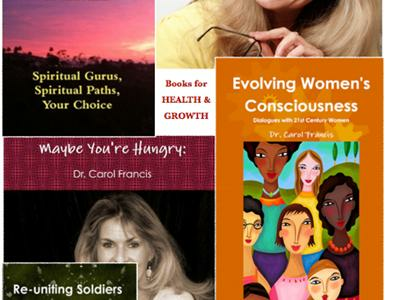 Psychologist Dr. Carol Francis interviews 17 dynamic authors today who offer practical and inspirational tools to increase your wealth, improve health, create opportunities and develop your ability to take advantage of all the improvements which will change your life significantly and efficiently. 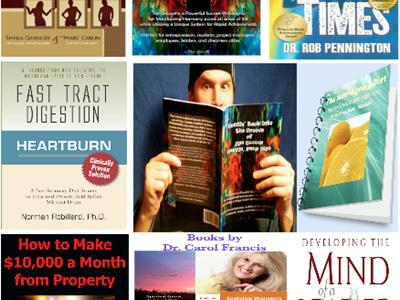 This amazing collection of best selling authors are professional publishers, lawyers, medical doctors, psychologists, successful business owners, financial advisors, fitness trainers, scientists, philosophers, and people full of vigor, inspirational experiences and amazing stories of over-coming traumas and disasters and becoming successful and fulfilled in life. 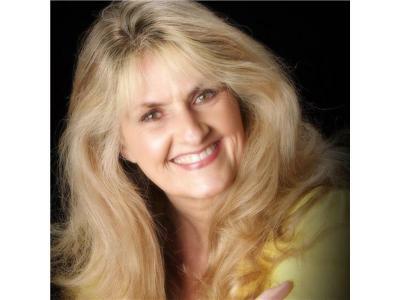 For a comprehensive list of authors, go to this link on Facebook: CLICK HERE. 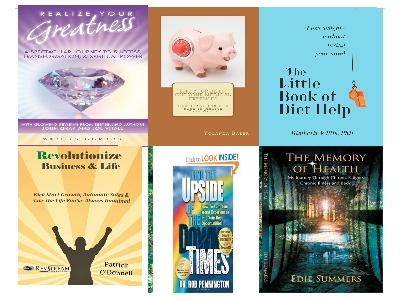 You can read more about the authors and their books and topics at RelationshipSatisfactionNow.com. 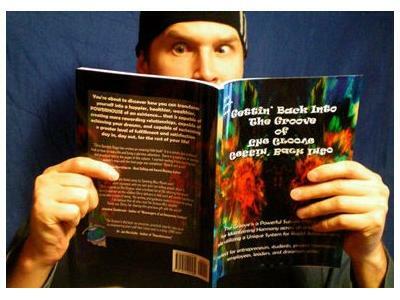 Authors include Patrick O'Donnell, Marilyn Gordon, Edie Summers, Yolanda Baker, Kimberly Willis, Jonathan Chase, Kimberly Willis, Chris Darroch Biggs, Dr. Rober Pennington, Dr. Mitchell Kershner, Marc Carlin, Norm Robillard, Swan Nicole Montague, Fred Hahn, Wendy Lamont, Lori St. John.